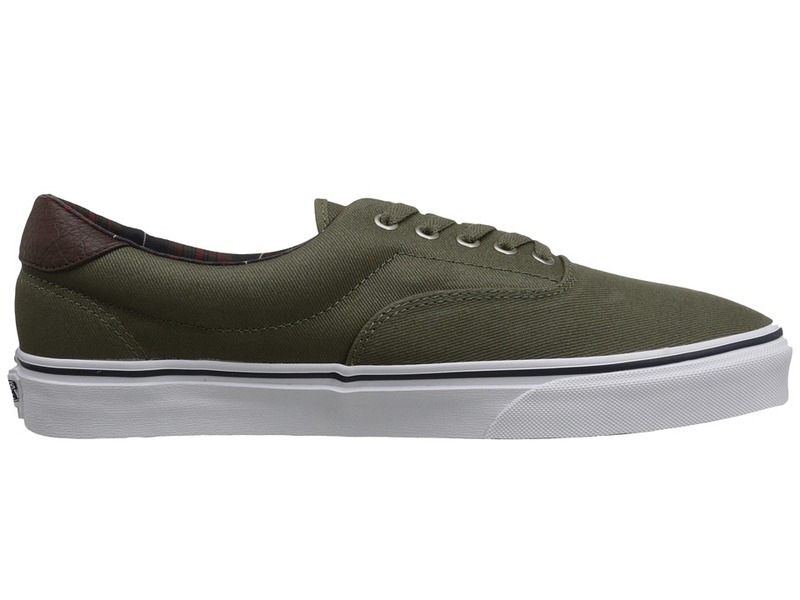 The Era 59 is a sophisticated skate shoe for the style savvy shredder. 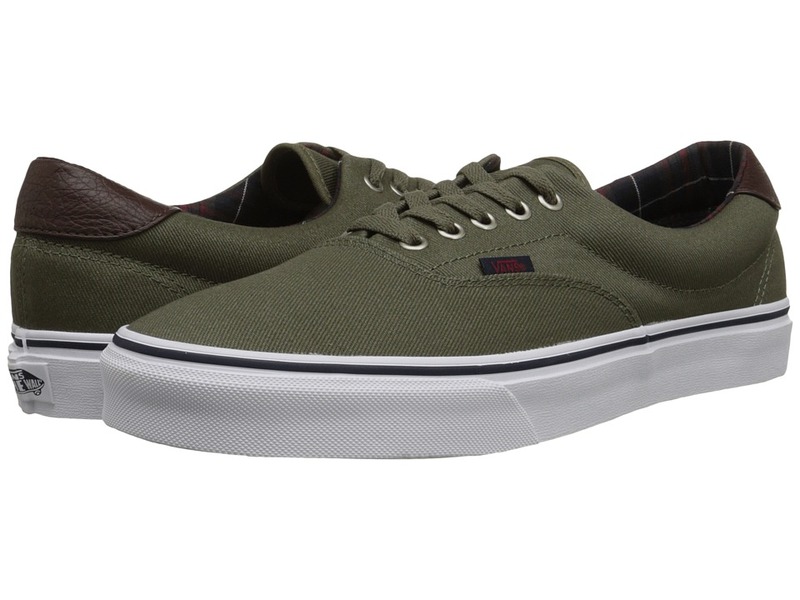 Wear ’em to clean up any look while still counting on the world-class durability and comfort of Vans. 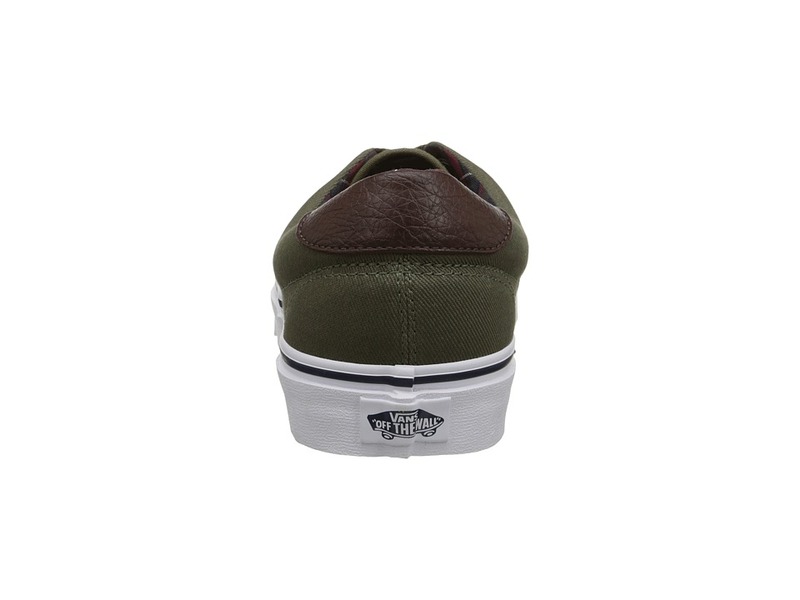 ; Uppers of suede, leather, or canvas. 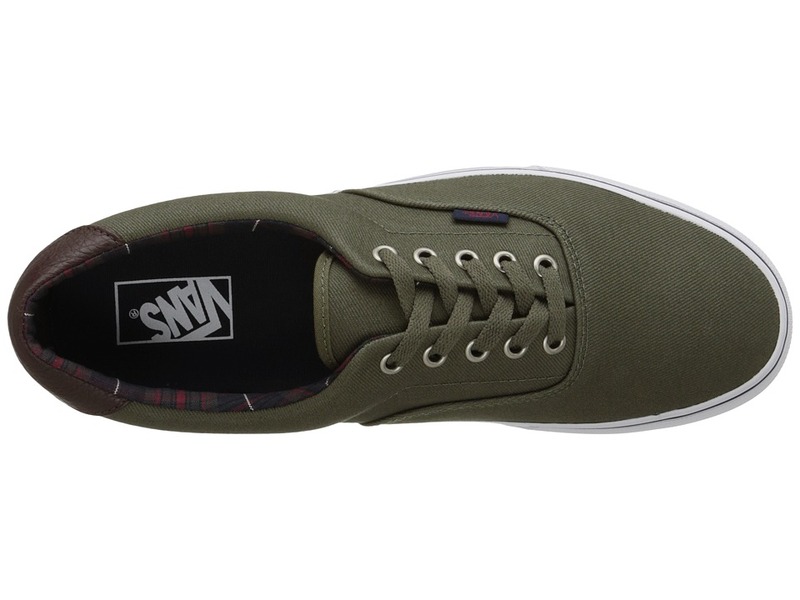 ; Textile lining and insole. ; Double stitched vamp. ; Die-cut EVA insert. 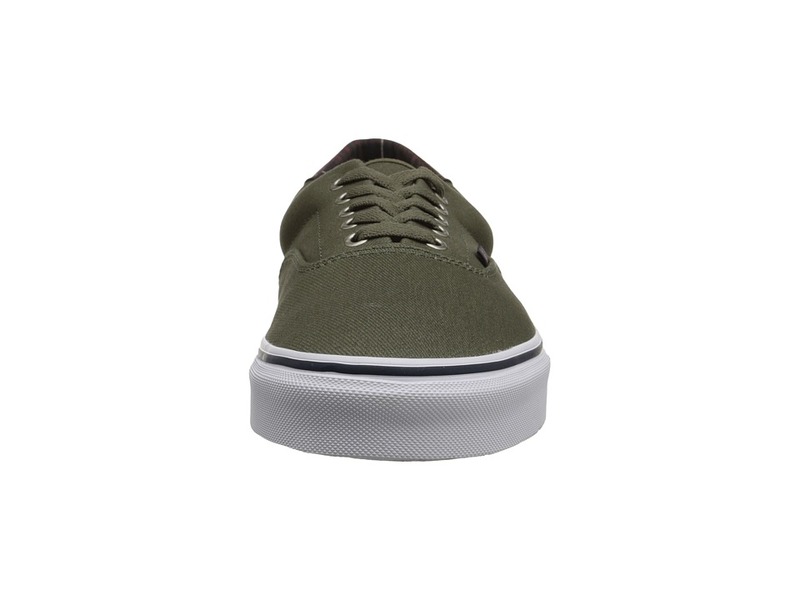 ; Vulcanized construction. 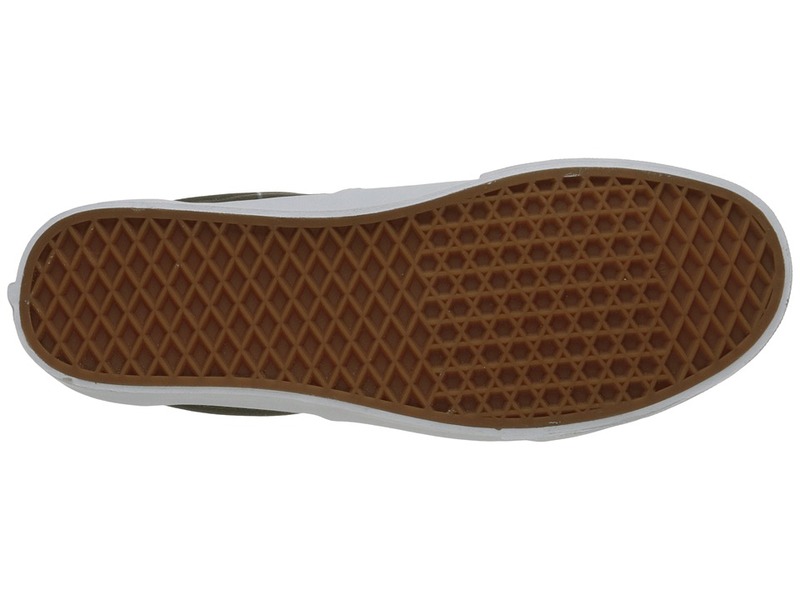 ; Gum rubber outsole with traditional waffle tread. Measurements: ; Weight: 1 lb ; Product measurements were taken using size Men’s 9, Women’s 10.5, width Medium. Please note that measurements may vary by size. 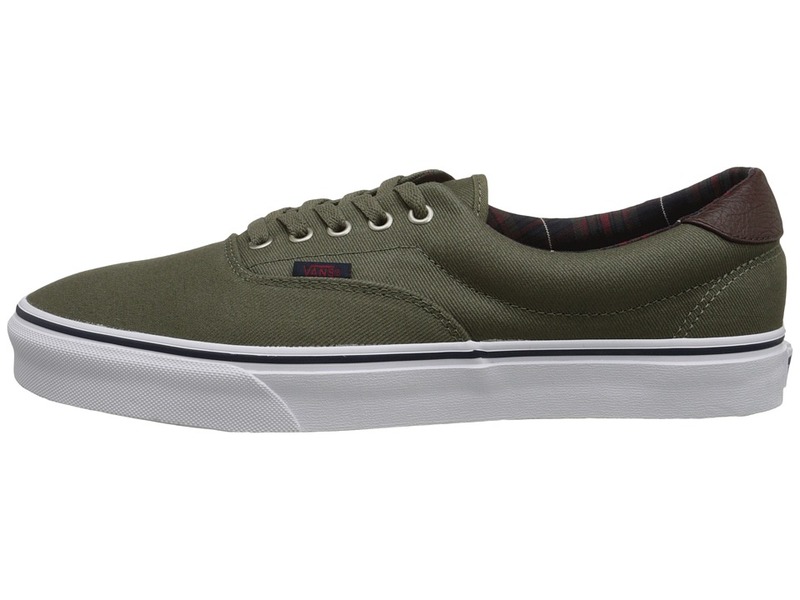 Be the first to review “Vans Era 59 Skate Shoes” Click here to cancel reply.